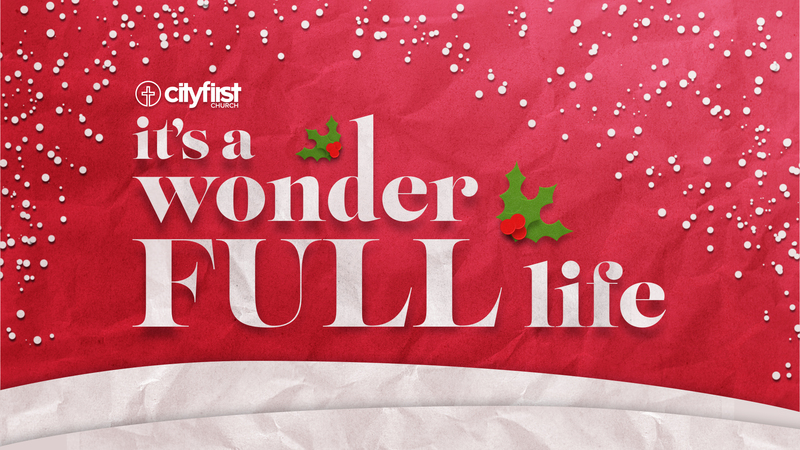 We encourage you and your family to join us in this Christmas tradition and discover the true magic of the Chrismas season! 1. Pick up an advent calendar. Pick up an advent calendar at a City First Church location and hang it up where you and your kids will see it every day. If you aren’t able to pick up a calendar, click the link below to download a printable version (legal size). Each day on the calendar has an easy Christmas activity for you to do with your kids. We suggest designating a specific time each day to do the activity, like after dinner or before bedtime. We’d love to see your family’s Advent fun! Share your Advent-ures with us on social media using the hashtag #cfcadvent and tag @cityfirstchurch. 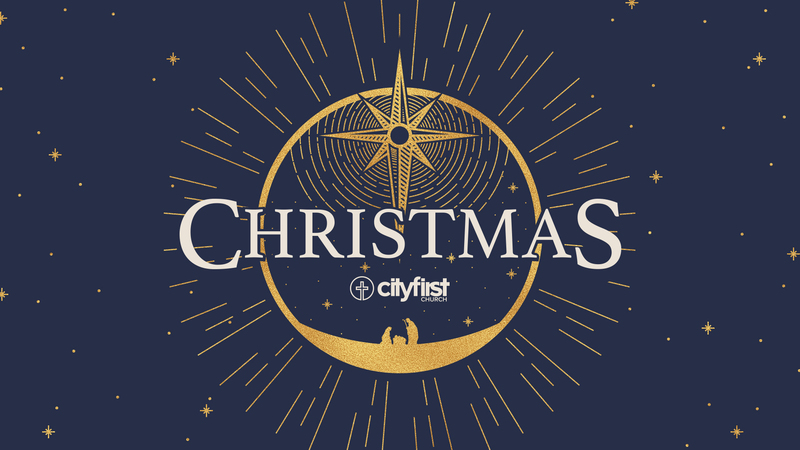 Check out what else is happening at City First Church this Christmas and New Year! Click to view times & locations. 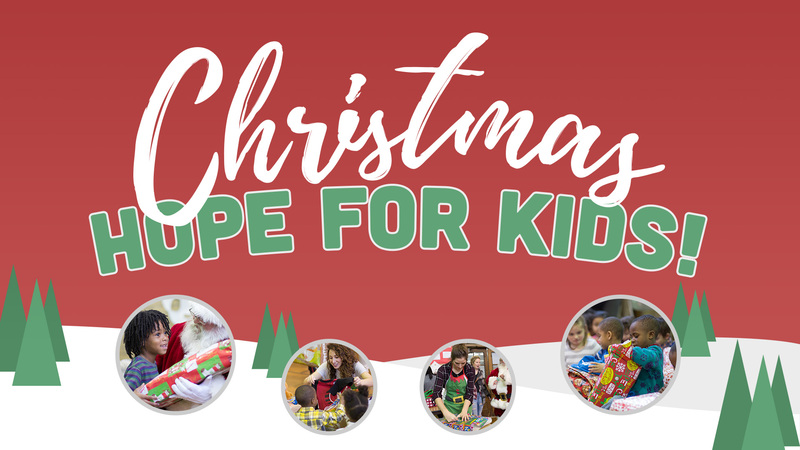 Help bring hope to kids in need this Christmas. 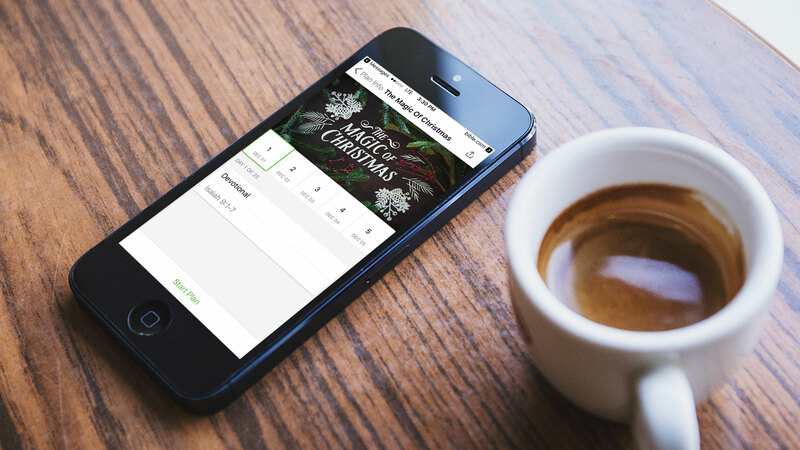 Discover the true magic of Christmas with just 10 minutes a day!